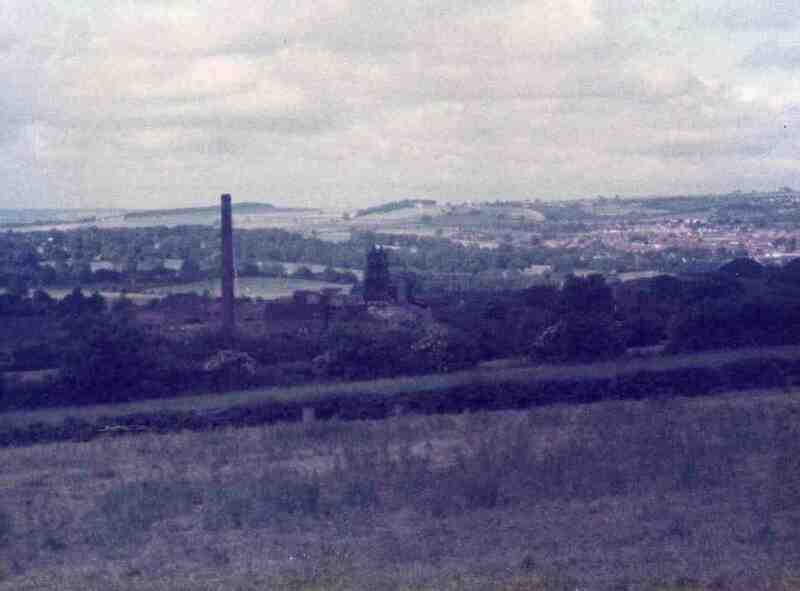 View from fields looking over Westhorpe Colliery in the 1980s. Where is this taken from? Manor estate?